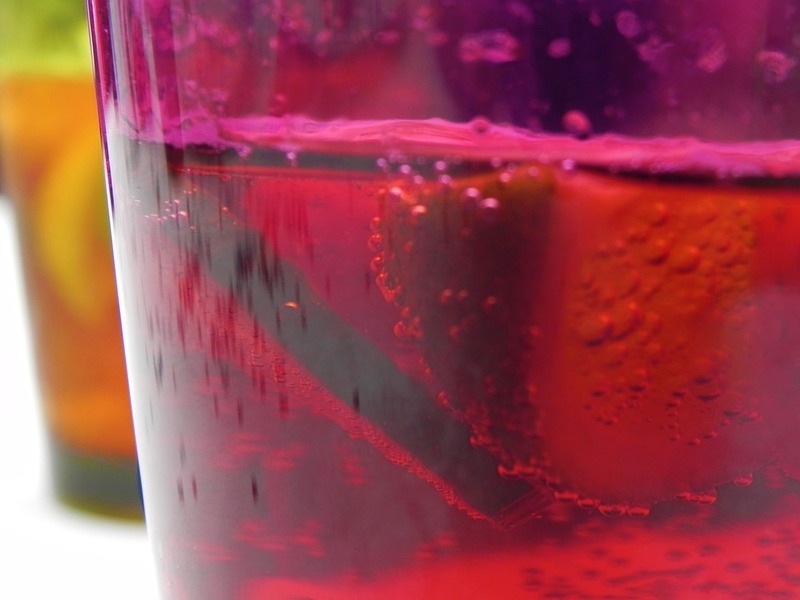 What’s the perfect drink to enjoy on a hot summer afternoon or evening? There are, of course, many answers to this – each depending on personal preference. But we have to say, a great sangria cocktail certainly takes some beating. And it might surprise you to know that using a good quality VSOP cognac as the alcohol in a summer sangria really does give it that extra special something. Sangria is undoubtedly one of the most classic cocktails. It brings to mind the buzz of a balmy Spanish evening, with good food, good company, and great memories. Add to this the fact that’s it’s a synch to make, and you’ve got a great ingredient to make that party go with a swing. We’ve got an easy to follow sangria recipe to make the perfect cognac sangria. 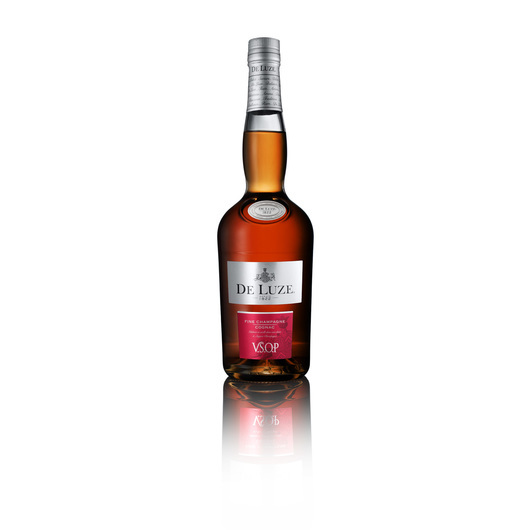 In addition, we’ve also listed what we consider to be the best VSOP quality cognacs to use in the mix. 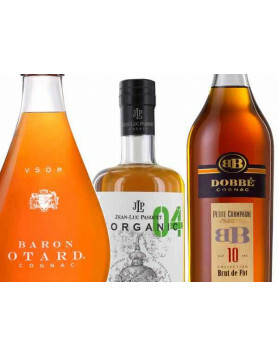 Each is a multiple industry award winner, represents excellent value for money, and of course, are also great Cognacs to enjoy neat – making them really versatile Cognacs to own. a. Take a large pitcher and place the orange and lime slices inside. Mix them around with a wooden spoon, and then add in the apple. Pour in the bottle of red wine and give it all a stir. Then add the San Pellegrino and the cognac. Stir again and taste – you may want to add a bit more cognac if you like it strong. b. Place in the fridge to chill for about an hour. Garnish the pitcher with a slice of apple, lime, and orange. Serve over ice – and enjoy. OK – so here are our recommendations for the perfect VSOP to use in your summer sangria. 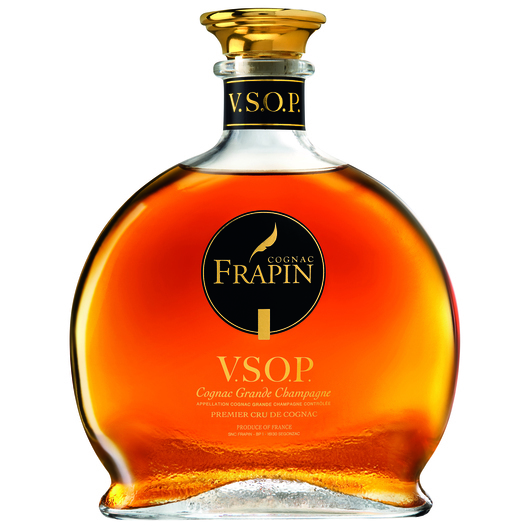 A deserved winner of the World’s Best VSOP Cognac 2016, and gold medal winner at The Spirits Business Cognac Masters in the same year, we love the Frapin VSOP Grande Champagne Cognac. 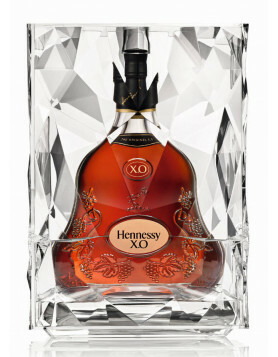 As the name suggests it’s made solely from eaux-de-vie from the Grande Champagne region. 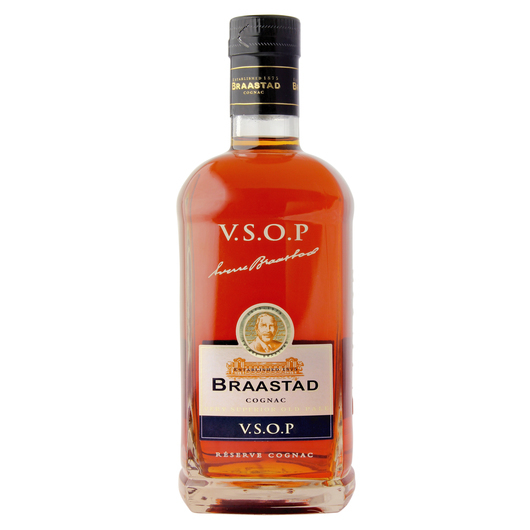 Winner of the Gold Award at the International Wine and Spirits Competition 2016, the Braastad VSOP Reserve Cognac is a blend of both Petite Champagne and Fins Bois eaux-de-vie. 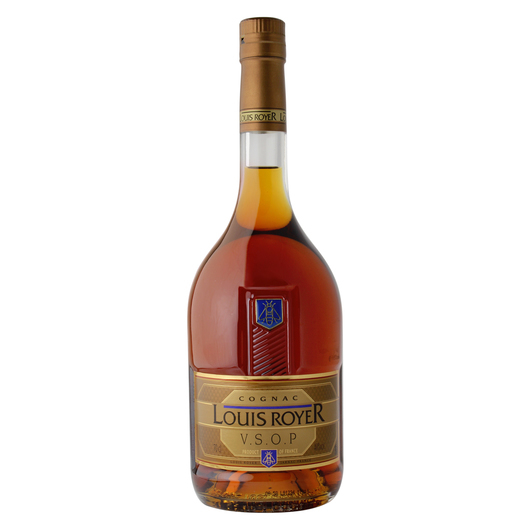 The delightful Louis Royer VSOP Cognac was awarded the Gold Medal at the San Francisco World Spirits Competition 2016. 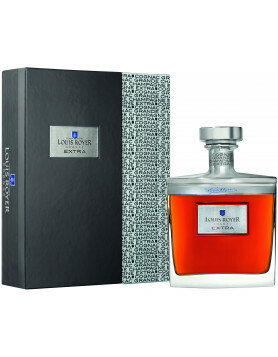 It’s a flavorsome and aromatic blend of the premier crus of the region. Wonderful neat or super special in a cocktail. For more information on all of the above cognacs, check them out in our online shop.